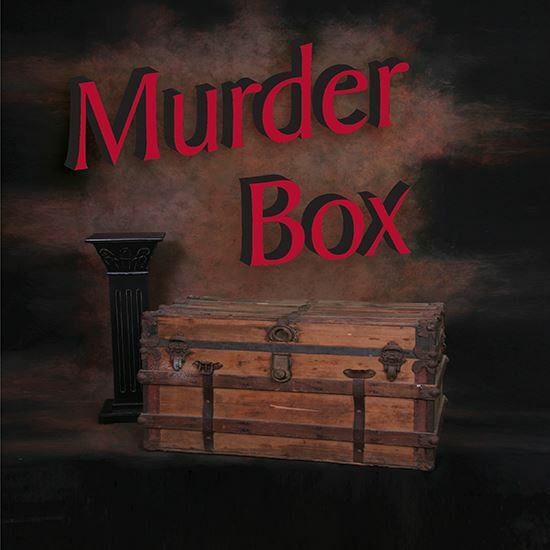 Also see the one-act version of the show #2144 Murder Box. A: Initially, I simply wanted to see how many people I could kill off on stage. This evolved into of how many different ways, and finally, I was able to kill them off again in the second act! A: It may sound morbid, but a favorite moment occurs when Louis and Binky think the two girls are playing a prank on them and begin animating their dead bodies. I find audiences enjoy this as much as I. What does this say about our senses of humor? A: No real people are imitated in this play, although inspiration may subconsciously come from Danny Kaye movies. A: Mixing death and humor.